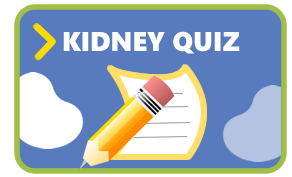 National Kidney Foundation’s comprehensive guide to kidney disease and related conditions. Looking for information in other states? Find addresses, websites, news and events for other NKF affiliate offices. 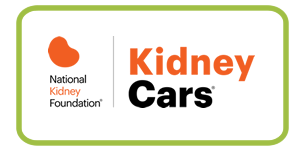 Founded in 1995, the National Kidney Foundation’s Patient and Family Council is dedicated to issues affecting individuals with kidney disease and their families. 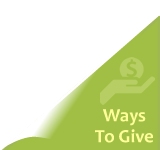 Established in 1996, the National Kidney Foundation’s transAction Council is committed to meeting the unique needs and concerns of individuals with all types of organ transplants. QuitDay.org – QuitDay help doctors, nurses, and hospitals become tobacco free. Doctors for Global Health (DGH) is a private, not-for-profit organization promoting health, education, art and other human rights throughout the world. DGH is comprised of hundreds of health professionals, students, educators, artists, attorneys, engineers, retirees and others.